Mindfulness is critically analyzed in terms of its possible components, with an emphasis on practical implications of common confusions. Mindfulness as a construct is discussed relative to concentration, awareness, insight, attitude, and awakening. Other issues include the distinction between behaviors of the mind and contents of the mind and concerns about taking mindfulness out of its Buddhist context. 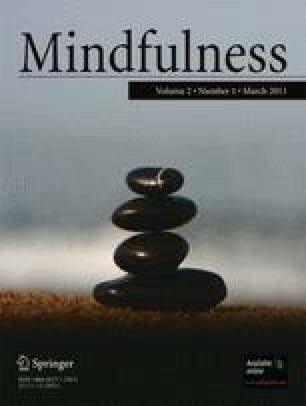 The evolution of psychological mindfulness in North America and Asia is briefly discussed.